Three of the four new juvenile detention centres being constructed by the National Works Agency are set for completion in March. The effort is part of the Government’s thrust to improve facilities which house children who come in conflict with the law. Construction is being done at a cost of $50 million. Three of the four new juvenile detention centres being constructed by the National Works Agency (NWA) are set for completion in March, while the tendering process had to be redone for the Nain facility in St. Elizabeth. The facilities where work is currently taking place are Bridgeport, St. Catherine; Barrett Town, St. James; and Moneague, St. Ann. Construction is being done at a cost of $50 million, and is part of the Government’s thrust to improve facilities which house children who come in conflict with the law. Speaking with journalists on Tuesday, February 25, following a tour of the Bridgeport facility, Manager for Communication and Customer Service at the NWA, Stephen Shaw, indicated that the construction method being used to build the centres will ensure that the timeline for completion will be met. “We are making steady progress, and we will be in a position to deliver these facilities to the Ministry. We are ensuring that they meet international standards,” he emphasized. 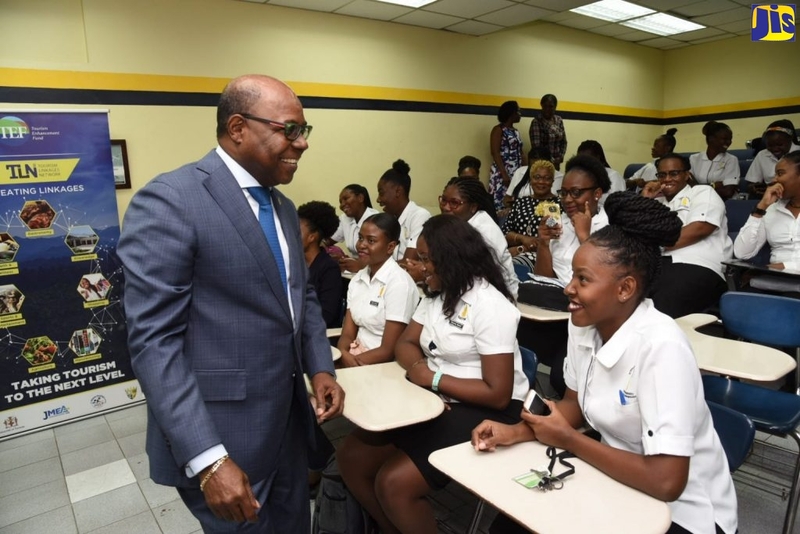 The NWA, which is leading the project for the Ministry of Youth and Culture, has major partners, including the Jamaica Constabulary Force (JCF), the Jamaica Emergency Employment Programme (JEEP) Secretariat, and other agencies. “It is a complete Government collaborative effort, to ensure that our young people have modern facilities to house them. Even though they have been deemed to have offended, you want to ensure that they are kept in humane conditions,” Mr. Shaw said.